In part one of this series, we examined what abdominal fat is and the related health risks, while looking at the different body shapes and what type of fat is associated with the “apple” and “pear” shapes. In today’s blog, we’ll further expand on visceral fat and how it affects hormones if a modern lifestyle affects it, and how it’s accumulated. 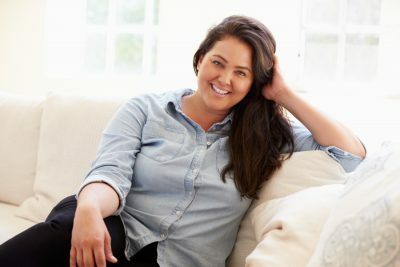 At Virginia Premium Medical Care in Ashburn, we want to look and feel your best and our weight loss services can provide just that. Find freedom in a body that has no longer has chronic aches and pains and one that can move effortlessly up and down stairs. 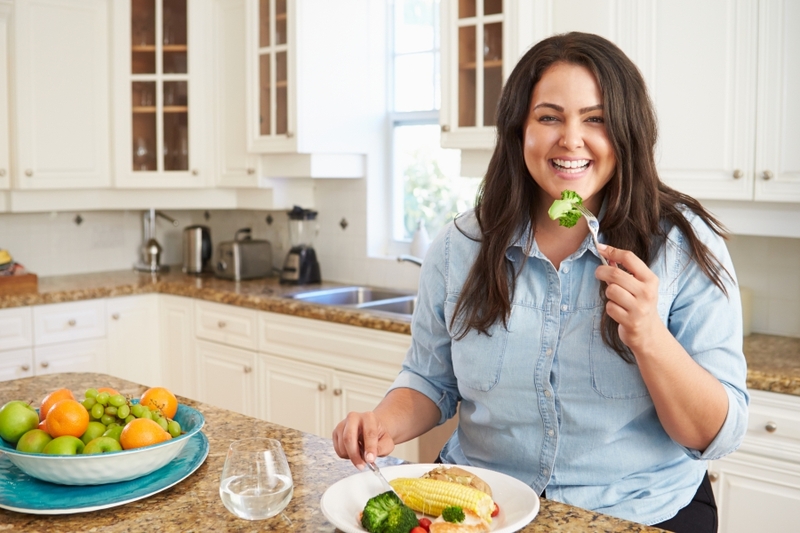 We’ll help address your weight through a diet and exercise plan complemented with laboratory testing and Body Mass Index (BMI) testing. Follow along for more information on abdominal fat. Research is beginning to uncover that fat cells, especially visceral fat, is biologically active. This means fat can be considered as an endocrine gland or organ as it produces hormones and other compounds that affect our health. Belly fat is rattling our body’s ability to balance and functions properly with the hormones that are being produced. Visceral fat cells also distribute immune substances called cytokines that are inflammatory and increase your risk of heart disease. When fat enters and surrounds your vital organs it has greater access to the bloodstream, thus the ability to circulate throughout the entire body affecting insulin, ghrelin, leptin, and cortisol. Does Your Modern Lifestyle Affect Belly Fat? Because our lives look much different than that of even 100 years ago, different hormones reflect these changes. Stress – We live in a stressful world whether we’re internalizing it or not. Our bodies are continually stressed by the environmental toxins and jobs that are demanding more and more of our time each day. To add insult to injury, technology has also afforded companies 24/7 access to their employees via mobile devices and email, so a work week is no longer limited to 40 hours. Cortisol, the stress hormone, is produced when we’re emotionally or physically stressed. Too much cortisol production contributes to fat accumulation, namely belly fat. It can also increase appetite and cause sleep disturbances. Appetite – Because we’re bombarded with overly processed and packaged foods, they are known for being loaded with chemicals, which can then in turn increase our food cravings. Ghrelin and leptin — the biological chemicals that control appetite and cravings — are affected as a result of harmful dieting practices (fad, yo-yo, and crash dieting) and also the processed foods consumed. These hormones are disrupted and interfere with balanced appetite regulation. Sugar addiction – Again, with processed and packaged foods being at the forefront of our diets, people are consuming an abundance of added sugars and sugars from carbohydrates. Insulin is released upon sugar consumption to guide the sugar from the bloodstream to be used as energy. If there is too much sugar remaining in the blood, it is then stored as fat. The further and further this disrupts normal insulin functions, the greater the risk of developing health issues, such as diabetes and heart disease. How is Belly Fat Accumulated? Belly fat accumulates often with increasing age (over 30) and when poor nutrition and exercise habits are in place. Visceral fat can be insidious because over the years it can slowly accrue in five or 10 pounds a year until you have a fat gain of 20 to 100 pounds and symptoms of diabetes and heart disease. As a population, the US obesity rate continues to rise and the Center For Disease Control (CDC) considers obesity as “complex pathological processes reflecting environmental and genetic interactions.” As a whole, we’ve seen the amount of processed and packaged foods dramatically increase, along with busier more stressful jobs and lifestyles. As many professions have become desk-bound, physical activity and sedentary jobs have also increased while leisurely movement has decreased. While belly fat ultimately surfaces as a result of poor diet and lifestyle choices, there are other environmental factors that play a role. We’ve looked further into belly fat and how hormones and a modern lifestyle can impact it, in addition to reviewing how belly fat is accumulated. There is a third piece to this puzzle, so stay tuned for ways in which to tackle belly fat. If you’re looking for a belly fat solution, contact our Ashburn office for more information on our weight loss services.